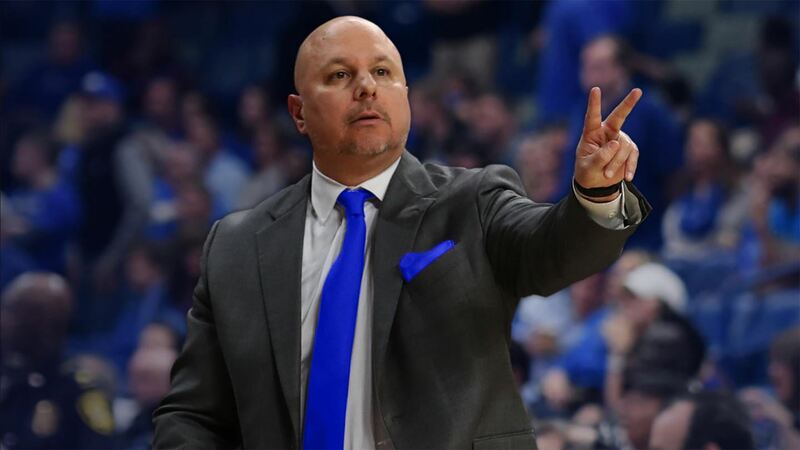 Elon University head men’s basketball coach Mike Schrage announced the addition of Jonathan Holmes to his coaching staff on Monday, April 15. Holmes joins the staff as an assistant coach following an 11-year stint on William & Mary’s coaching staff. Holmes joins the Phoenix program after spending the past 11 years at William & Mary, where he most recently served as the associate head coach for the past six seasons. During his time with the Tribe, William & Mary produced four of the program’s nine 20-win seasons, advanced to the Colonial Athletic Association Championship game on three occasions and the National Invitation Tournament (NIT) twice. In 2015, the Tribe captured its first CAA regular season championship since 1998. During his tenure with W&M, Holmes helped in developing 22 All-CAA picks, nine 1,000-point scorers, 13 NABC All-District selections and seven CAA All-Rookie selections. 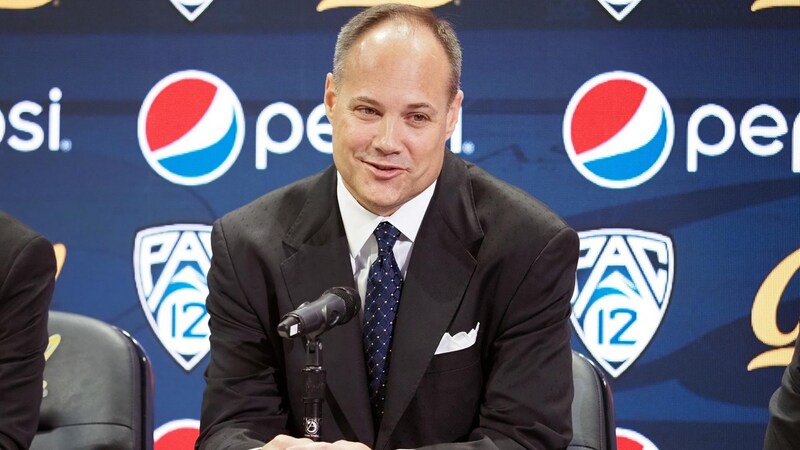 On his resume, he recruited and developed Nathan Knight, a Kareem Abdul-Jabbar Center of the Year Award finalist, Lou Henson Mid-Major All-American and two-time All-CAA selection. He also helped develop 2014 CAA Rookie of the Year and three-time All-CAA selection Omar Prewitt, who finished his career ranked fifth in scoring (1,831 points) while bringing recent All-CAA selections Justin Pierce and David Cohn to the Tribe. Holmes helped the Tribe to three-straight 20-win seasons from 2013-16, a first at W&M since 1949-51. William & Mary has posted double-digit conference wins in six consecutive seasons and led the CAA with 64 total conference victories during that span. The Tribe offense ranked among the best in the country during Holmes’ tenure. In 2017-18, William & Mary became the first program in NCAA history to shoot at least 50 percent from the field, 40 percent from three-point range and 80 percent at the free throw line. The Tribe led the country in free throw (81.1) and three-point (43.4) percentage. In overseeing the Tribe’s academics from 2009-12, Holmes saw 15 Tribe players earn CAA All-Academic Team honors, including a CAA-best and program-record seven in 2012. Twice over a three-year stretch (2010 and 2012), he helped three of the team’s five starters to the CAA All-Academic Team. During the fall of 2011, 12 of the Tribe’s 14 players earned grade point averages of better than 3.0 and the team accumulated an overall GPA of better than 3.2. Prior to joining William & Mary, Holmes served as an assistant coach at the Division II and NAIA levels. Holmes spent two seasons at Francis Marion in Florence, S.C., and one as an assistant coach and head junior varsity coach at Montreat College in 2005-06. Montreat compiled a 22-10 mark and won both the Appalachian Athletic Conference regular-season and tournament titles while reaching the second round of the NAIA Division II national tournament. 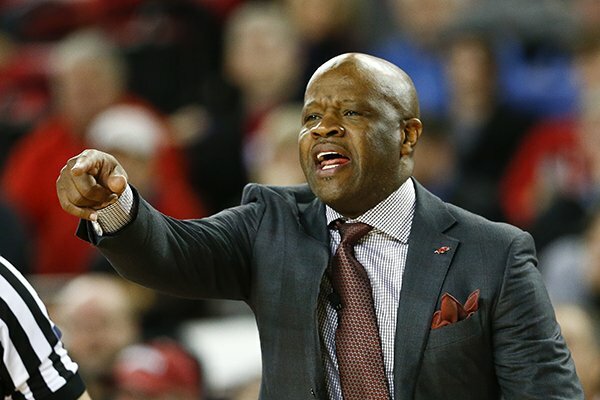 Holmes has also served as a counselor at numerous North Carolina Men’s Basketball Camps, as well as at his own Jonathan Holmes Basketball Camp in Bloomington, Ind., which started in 2002. Holmes is a 2003 graduate of North Carolina, where he was a four-year letterman on the basketball team and graduated with a degree in communications with a 3.6 grade point average. He played in 76 career games and recorded nearly a two-to-one assist-to-turnover ratio. A member of UNC teams that advanced to the 2000 Final Four, appeared in the 2003 NIT postseason tournament and won both the 1999 Maui Invitational and the 2002 Preseason NIT, Holmes was named to the 2003 ACC All-Academic Team. After graduation, Holmes played professionally overseas for two seasons. He was a member of the Leicester Riders in the British Basketball League (England) during the 2003-04 season. The following season, Holmes was a member of the IC Horsens in the Basketligaen Danish League (Denmark). He averaged 14 points and five assists in helping IC Horsens to a runner-up finish during the regular season on the way to a tournament semifinal appearance in 2005. Growing up in Indiana, Holmes was a four-year varsity starter for his father, J.R., at Bloomington South High School and capped his career as the runner-up for Indiana Mr. Basketball in 1999. He was the recipient of the John Wooden Citizenship Award in 1999, along with being a Nike High School All-American in the summer of 1998, a McDonald’s All-American Nominee, a two-time first team All-State honoree and an Indiana All-Star team honoree.